Painting your own nails is definitely a good way to look trendy while being on budget. 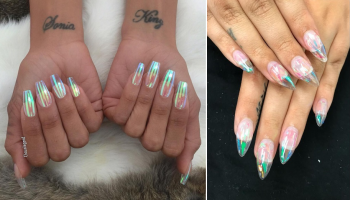 On the other hand, getting your nails done at a nail salon would drain your wallet; but the question now, is it really worth it to get it done professionally? 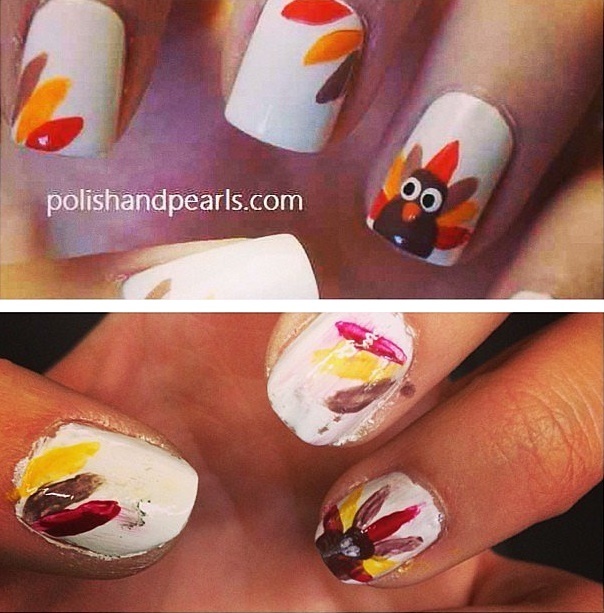 Many who feel spending $25 for a manicure isn’t necessary, and thus, DIY manicure seems to be plausible option. 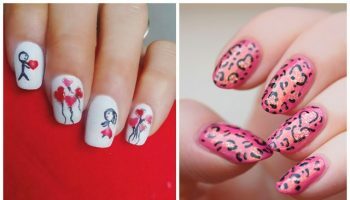 If you are one of many who feel this way, you would relate to these struggles of self-manicure. If you’re a nail polish maniac, having an extensive collection of nail polish is a must. But then when you have to choose your nail color, you just can’t decide! Having hundreds of nail polishes isn’t always nice, especially if your nail polish then turn sticky and dry. Not only that, the brush on the applicator sticks out all over the place and your dream of a perfect manicure is over. 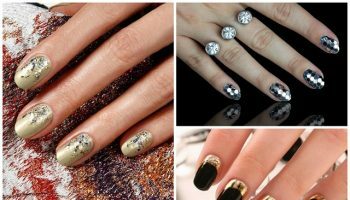 Your nail’s length varies from one finger to another and you just can’t decide if you should let the short one grow or cut the longer one. Without any drying equipment, painting your own nails means you have to wait forever for it to dry. This means you have to stall everything on your to-do list even if it means you have to hold your pee. 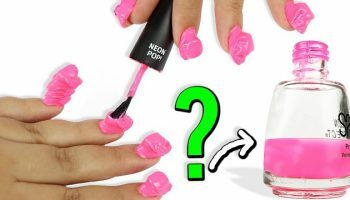 When your nails aren’t dried yet, you must have understood the struggles of having your hair gets stuck in your nail polish or on your fabric. It doesn’t turn out as you expected. It’s either nicked or smudged and you just can’t redo it again.. Spilled nail polish, nail polish on your cuticle; it’s never-ending mess when it comes to DIY manicure. Waiting for the first coat to dry is already painful enough, but what’s worse than a smudged second coat? Not only you have to do it again, the result may turn out to be worse. 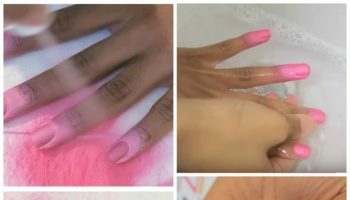 If you’re right-handed, it’s almost for sure that you’ll be having a perfect manicure on your left hand and what seems to be a chewed manicure on your right hand. Yep. Totally normal. Dream on. 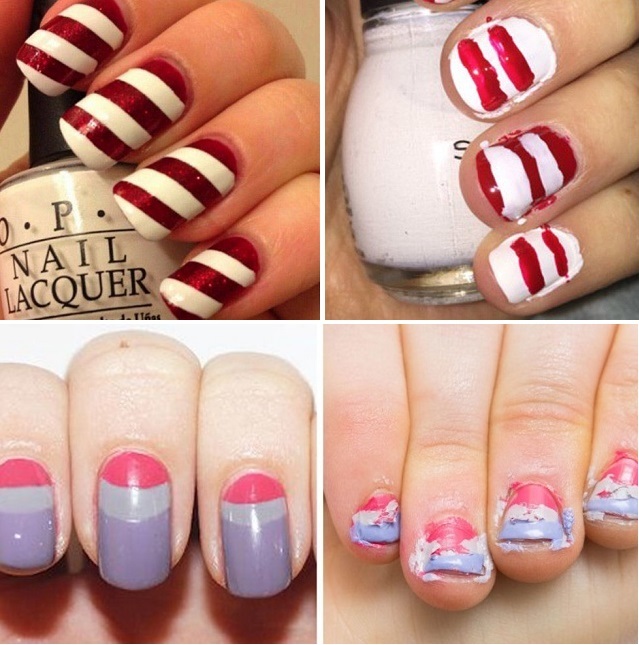 Those Pinterest nail ideas are all cute until you try it out. Glittery nails are also out of reach now that you understand how difficult it is to evenly distribute the glitter. To sum it up, this is one of the most common struggles; applying the right amount of nail polish. Too much nail polish means you’ll end up with a lumpy nail, and too little means you’re going to go around in faded nail polish for the entire week. Yay.